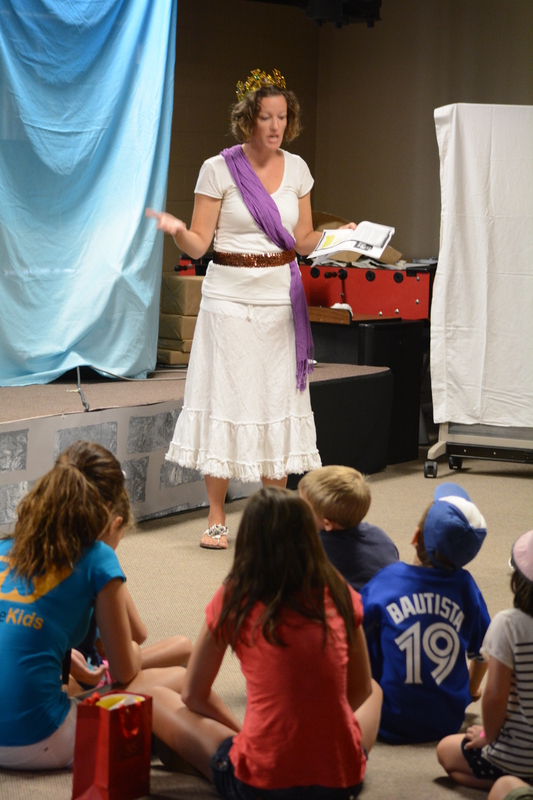 This week I had the privilege of co-leading the story telling station for the week at Vacation Bible School. My partner felt I should be the one to take on the role of Esther. She said it was because I had done this station last year, but really, I think she sensed the royalty bubbling up inside me. That, or she recalled that I am the sole female in a house of 5 males and thought I deserved some dress-up time as a girl for once. Either way, it was a win. It’s okay to be a little jealous of my Esther costume. After playing Esther five times in row for the morning, I felt I really had a handle on this Queen. Then I got home and the differences between her highness and myself became quite stark. Esther is touted as a brave and godly woman. I am not disputing that. She really stepped up when it came time to save her people and all that, to the point of possible death. But ASIDE from that, she had it quite easy. Before all the bravery and whatnot, her life was pretty cushy. For a year, one WHOLE year, she received beauty treatments. Twelve months. Fifty-two weeks. Three hundred sixty-five days of pampering. I’m guessing no one pounded on the door while she plucked her eyebrows – nope, because someone did that for her. She probably remembered to put mascara on both eyes since there was no preschooler digging around her make-up bag and applying excessive eye shadow on himself. Probably. If you read the book of Esther, you’ll see that she also had special meals prepared for her for a WHOLE year. That’s about 1095 meals she had that were not leftover Kraft Dinner. Or brown apples from morning snack. Or Goldfish crackers (okay, if I was Queen, I’d still eat those, they’re delicious). Esther also had seven attendants at her disposal. This is in addition to the free spa treatments and all-inclusive meals. Vacuuming? No, my attendant will look after the rugs. Laundry? Nope, another servant takes care of that, thanks. Run out of toilet paper? Got it covered. Chances are, Esther had people laying her clothes out for her and helping her change. I’d settle for getting dressed without discovering the toddler is using my bra as a helmet or the 6 year old commenting on the size of my underwear. Do I wish that I were Esther? No, not really. I can’t say I like the odds she faced of being killed to save herself and her people. But I wouldn’t mind being more like her: brave, wise, respectful, and humble. And a working lock on the bathroom door wouldn’t hurt either. Thanks to Carolyn Marles for the picture. I can’t seem to shake the paparazzi.